Glass Degradation: What Is It and How Can I Prevent It? Did you know that your windows can corrode over time if they are not properly taken care of? Most home and business owners in Vaughan don’t realize this and believe that glass is indestructible when it comes to weather and grime. The truth is that glass is fundamentally a porous liquid that will absorb many of the particles it comes into contact with. If you think you might be behind the curve when it comes to cleanly windows, consider reading up on the following information on glass degradation. 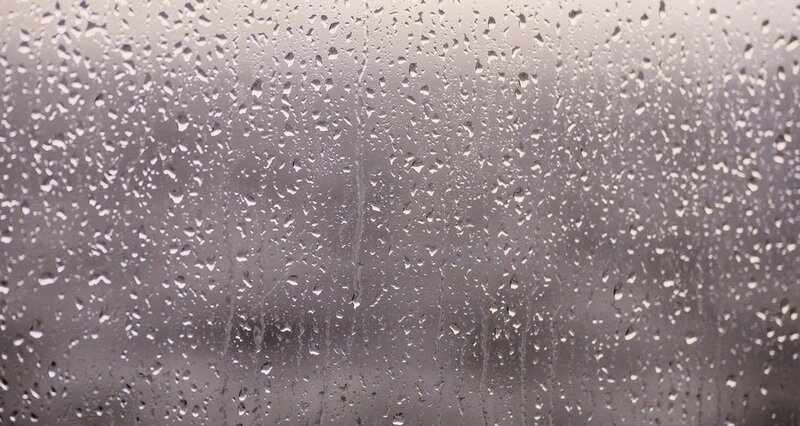 As mentioned above, the surface of a glass pane contains countless pores and various particles can contaminate the glass if left for too long. Since glass is technically a very slow moving liquid and not an actual solid, particles can easily permeate the surface of glass and work their way into the glass’ inner- structure, altering its chemical makeup. The key thing to remember is that glass is not a true solid and its ability to change over long periods of time makes it vulnerable to nearby particles. Hard water and hard minerals are the principal cause of glass degradation. This can be a result of weather, building run-off, and even sprinkler systems. Clearly water carrying minerals of all kinds within it is the biggest threat. If you have a window with a metal frame, your window pane could also succumb to the surrounding metals inevitable oxidization and corrosion. All of these contaminant particles are just as common in Vaughan as anywhere else, so you want to make sure that they aren’t ruining your windows! What Are the Consequences of Degradation? Waiting too long and not maintaining your windows through cleaning can result in the need for you to restore them. Sometimes a restoration treatment will not be viable and you will have replace the window completely. Either of these long-term consequences will cost you much more than an investment in window cleaning services. 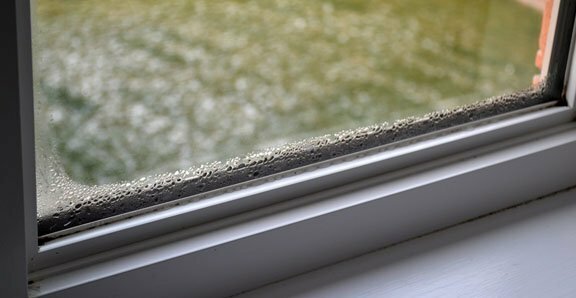 In addition to the scratches and cracks your glass may endure, the collection of mold and grime can also spread from the window and end up damaging areas surrounding the window. If you’ve waited too long and the window is irreversibly damaged, your only option may be to replace said window. With any luck you can restore your window for a lesser expense. Ideally, your window is only dirty and can still be redeemed with a thorough clean. The key to glass degradation prevention lies in the regular maintenance of your windows, so remember to have your windows cleaned regularly if you want them to look pristine and last for an impressive amount of time. For the most efficient and thorough window cleaning, you may want to consult a window cleaning company that specializes in the task. 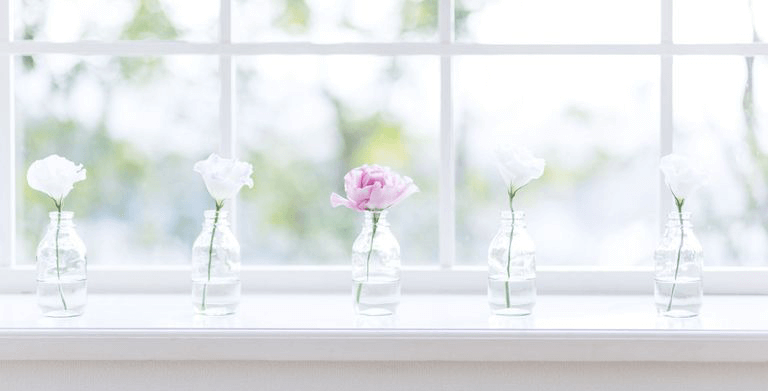 If you are concerned that your window panes may be suffering from glass degradation, it is always better to treat the problem as soon as you possibly can. If you need any help getting those windows back to their former glory, the technicians at Window Cleaning People in Vaughan can help!